Beatrice and Donatella are two patients of a mental institution as Beatrice thinks she is a billionaire countess and a lover of world leaders when quiet tattoed Donatella is locked in her own mastery. They soon become best friend and start escaping from the treatment and return to the normal life. 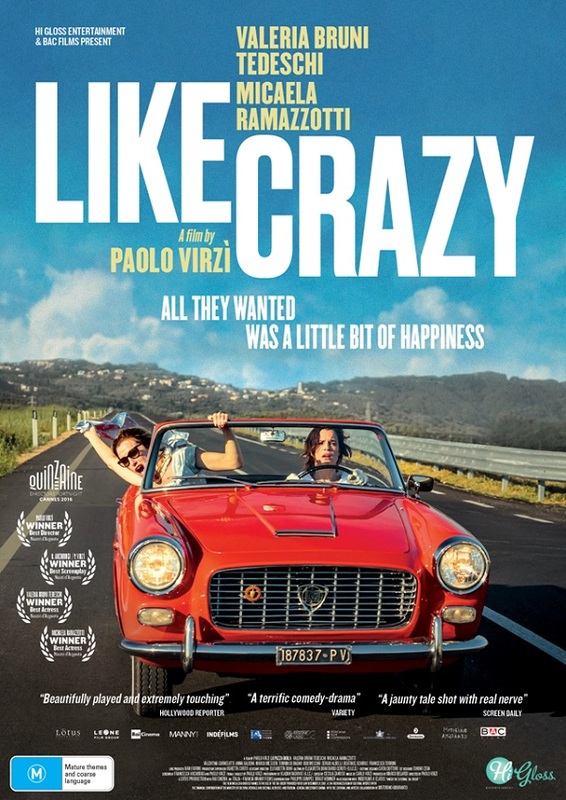 Actors of "Like Crazy (2016)"
Directors of "Like Crazy (2016)"
Creators of "Like Crazy (2016)"
Critic Reviews of "Like Crazy (2016)"
A vibrant and compelling look at friendship, freedom and the fine line between sanity and madness. An energetic, visually attractive but ultimately irritating comedy-drama. 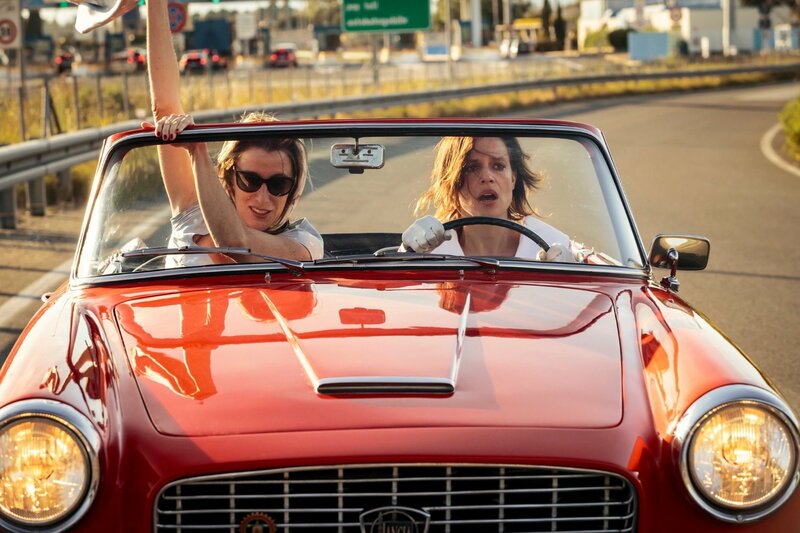 Virzì's film ultimately adds up to little more than the tale of two mentally unstable people finally coming to accept their insanity - an awfully thin arc on which to build an overextended road-trip movie. 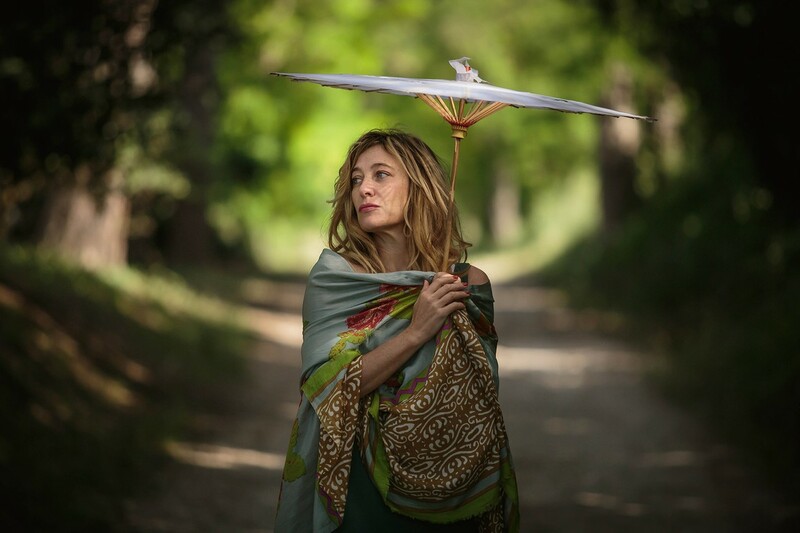 A pleasingly warm, human and female take on the subject, shot through with Virzi's customary attention to not only the characters but also the wider socio-political background. A terrific comedy-drama about two women in a mental institution that avoids the pitfalls such a scenario could encounter and boasts delicious dialogue with a rare sense of balance. 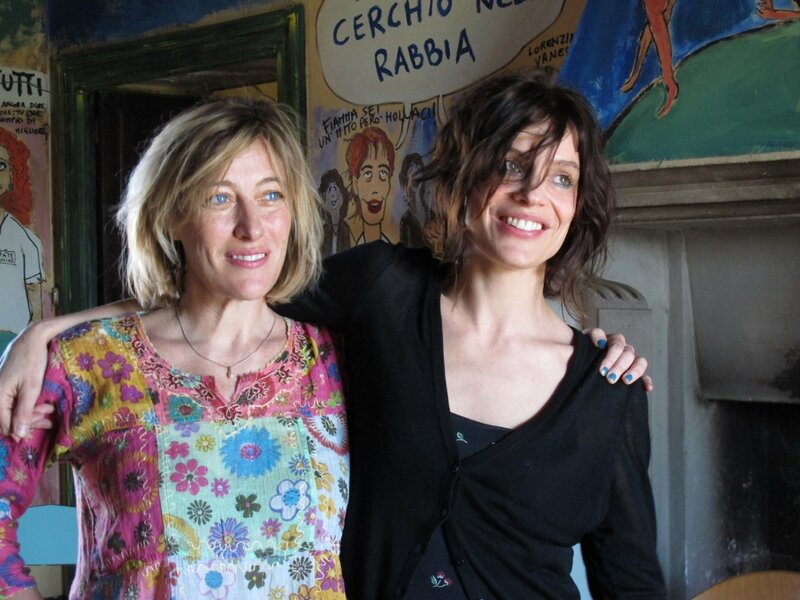 Great performances by Valeria Bruni Tedeschi and Micaela Ramazzotti anchor this commedia al'Italiana-inspired movie. 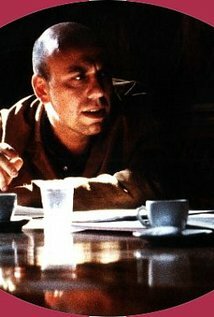 Restless, at times even chaotic, the film often seems to be replicating the experience of having a manic episode. 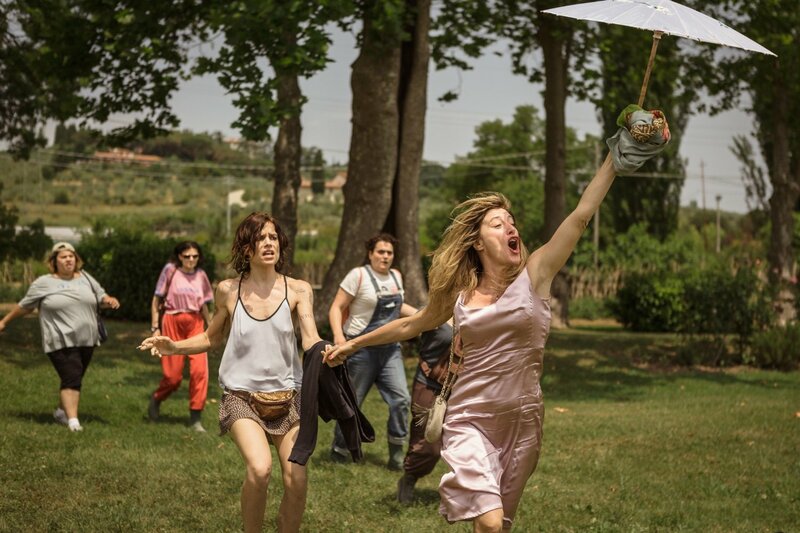 [Writer-director Paolo Virzi] expertly balances tension, hilarity and an emotionally affecting finale that, as with so much in this film, defies expectations. Gallery of "Like Crazy (2016)"